Remodeling is a great opportunity to reinvent your space to accommodate your new needs. According to New Brian’s most popular cabinet company, incorporating stones into your home can add personality and charm without overspending. 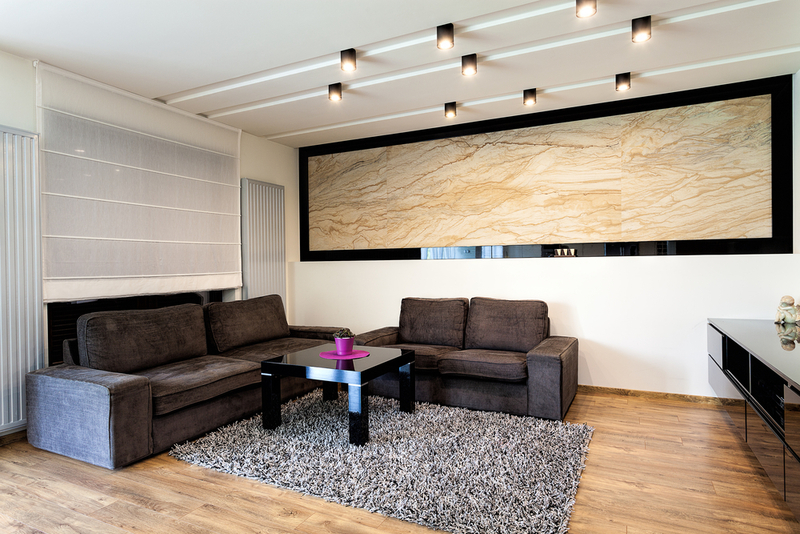 Accent Wall: If you want to make a room look bigger without tearing down a wall, consider installing natural stones, such as granite or slate. This will help liven up your space and make it appear larger without having to perform costly expansions. Custom Countertop Stonework: Update your kitchen by adding stone veneers to your countertops and cabinets. Stone veneers come in various patterns to suit every style. They can also be installed quickly so that you can enjoy your new kitchen immediately. Outdoor Entertainment Area: Upgrade your yard or patio by building a fire pit covered with a natural stone mosaic. Natural stone blends, such as Boston mosaics, are durable without requiring tedious maintenance. Pool Stone Wall: If you’re planning to renovate your outdoor pool or bathtub, you should make careful design choices that are visually appealing and safe. Building a stone wall made of travertine or peperino stone can make outdoor pools appear luxurious and increase your privacy. Natural stones are excellent remodeling materials that are both stylish and functional. They are also easy to maintain and known to last a lifetime. If you’re looking for artisan cabinetmakers for your next home renovation, Leo’s Kitchen & Stair Corp. is the most popular cabinet company in New Brian, CT. Call them at (860) 225-7363 to schedule an appointment or visit their website to learn more about this trusted cabinet company’s line of kitchen design services.